Home » Posts Tagged "Be Inspired"
Photos on Helen’s Blog, from January 18 to March 12, 2015. See who did what and more. Take a look at the photos bigger than on this collage by scrolling down way past Page One on the blog, then click the link at the end of the text to see the full story for each photo on the website with more details and full credits. 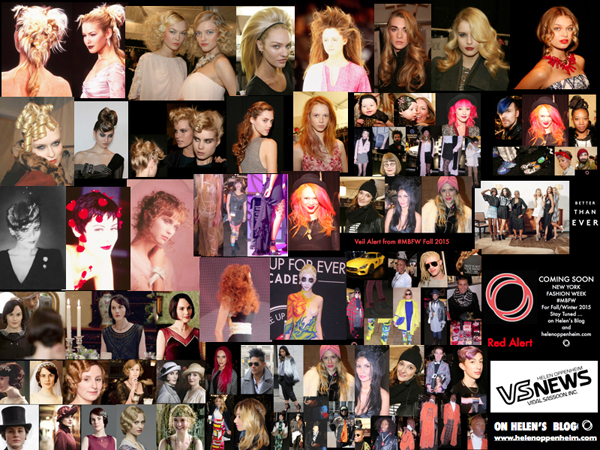 This is hair history, be inspired by yesterday and today’s ideas for tomorrow.